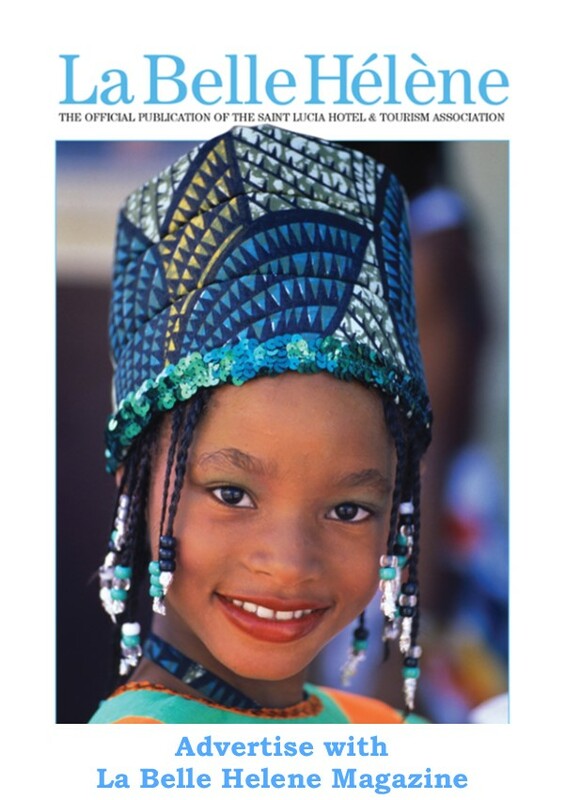 Born in the US Virgin Islands, Crystal “Chrissy” Gabriel moved to Saint Lucia, the birthplace of her grandparents, at the age of two. 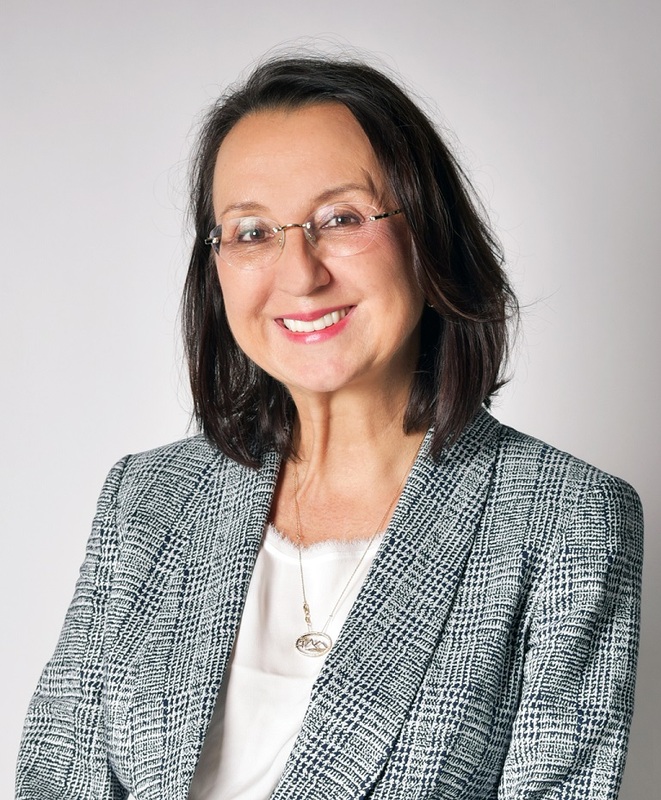 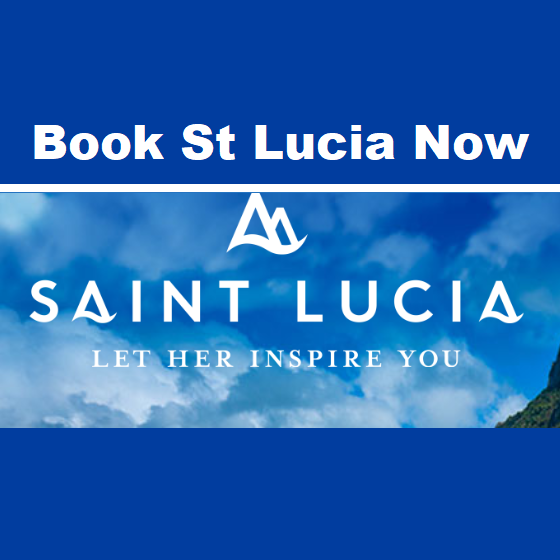 The story of how her interview with the Saint Lucia Hotel & Tourism Authority came to be is just as coincidental as some of the other details of her remarkable life. 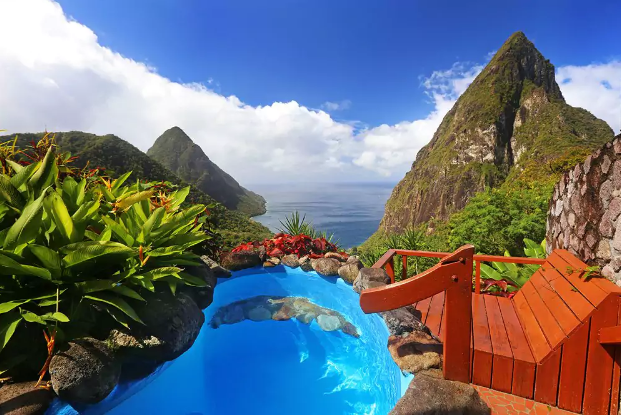 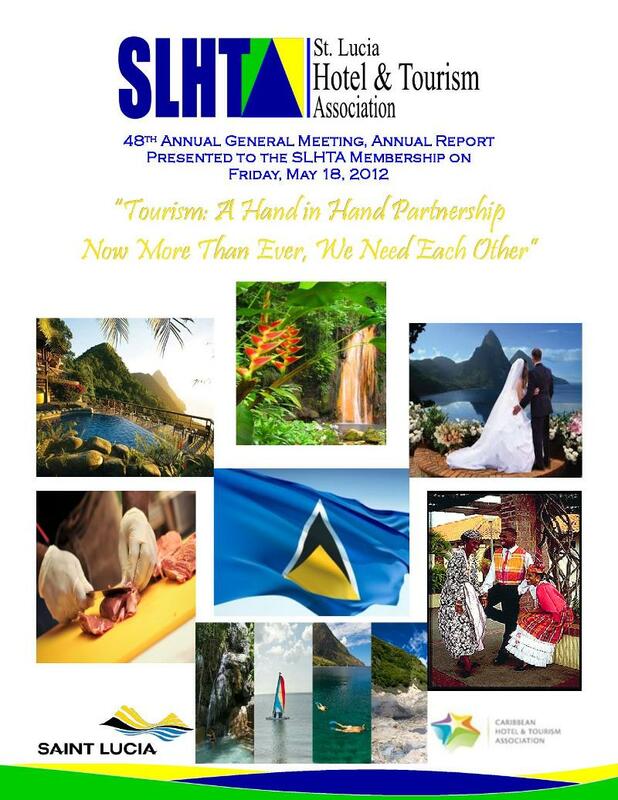 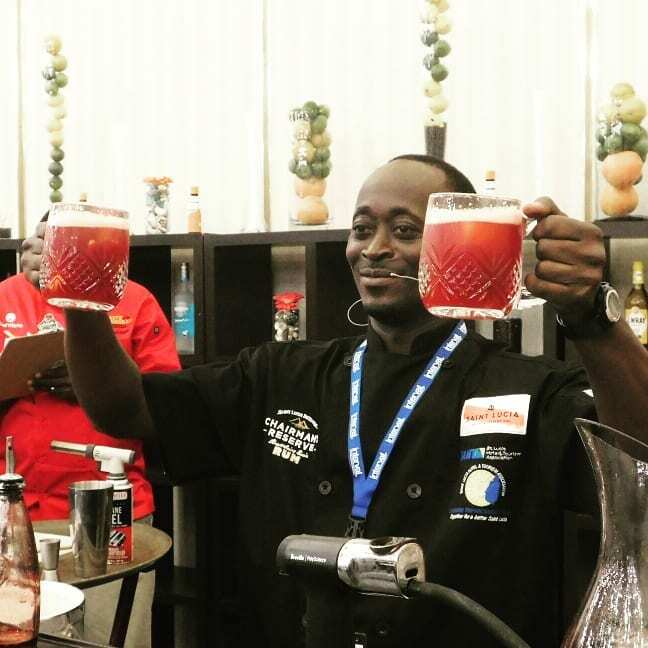 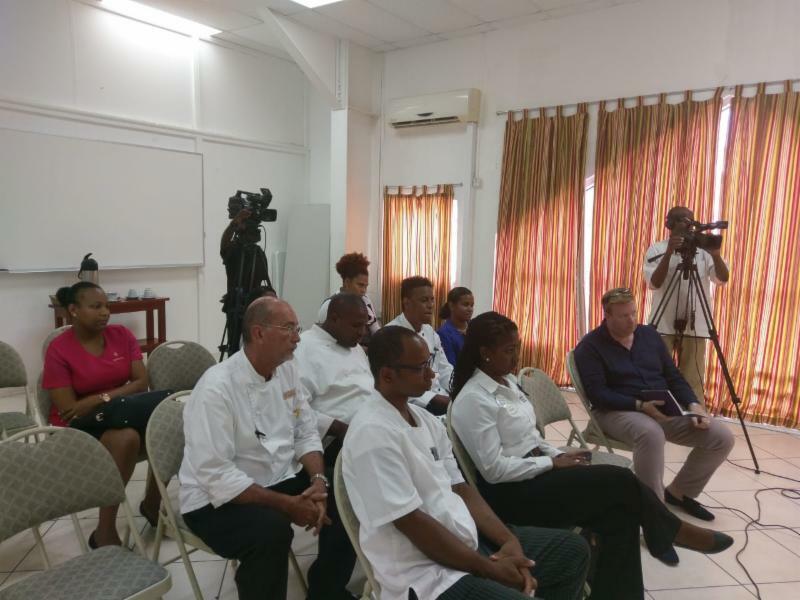 The principal tourism private sector agency in St. Lucia, the SLHTA is responsible for facilitating tourism sector development and management in St. Lucia. 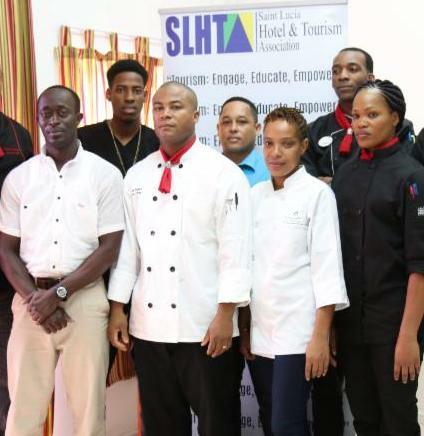 The Week at the SLHTA – SLHTA Gears Up for 54th Annual General Meeting.